Our route home took us from Bangkok to Hong Kong where we had a two night layover before our flights from Hong Kong to Seattle and then Seattle home to Canada. Four days before we were set to fly to Hong Kong my husband came down with flu like symptoms. Coughing, fever, chills, and dizziness plagued him for two days before we decided we should go get him checked out by a Doctor. Our worry was that if he had something bacterial we needed to be treating it before the plane ride. 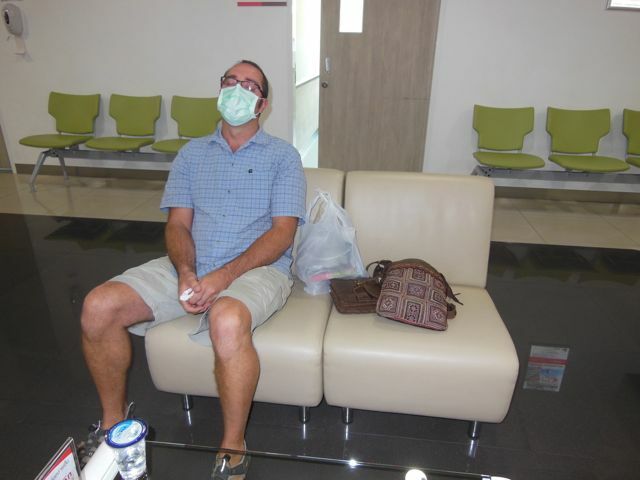 We went to a hospital in Bangkok that was close to our hotel (Sukimvit Hospital) and he tested positive for Influenza A. Now that we knew what we were dealing with we felt some relief but we were also quite stressed out about our upcoming flights. Waiting for the test results at the hospital. The next day (the day before our flight) I started to come down with the same symptoms. I was coughing, achy and running a fever. 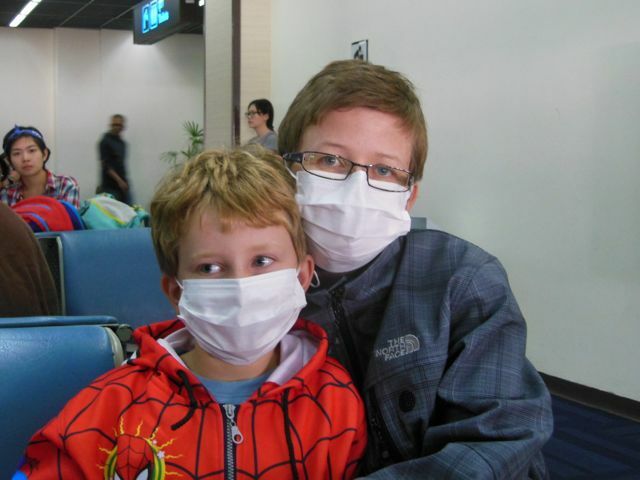 The day of our flight both children started to feel sick and soon fevers were upon them as well. The next few days were rough on us. The morning of our flight we woke up, packed, and then went back to bed until check out time. We dragged our asses to the airport, made it through security, and then curled up on benches until our flight time. The kids were distracted by the iPad on the flight while Mike and I closed our eyes and tried to rest. Once we got to our hotel in Hong Kong we went straight to bed and my flu progressed to a point that that I couldn’t leave the bed at all the next day. In our two night stay in Hong Kong all I saw was the inside of a hotel room. Next up came the marathon of travel that would take us home. Seventeen hours of travel including layover time. We armed ourselves with medication to combat our flu symptoms and pushed our bodies hard to get through. Flying across the world is no fun, flying across the world with a flu is torture. By the time we reached home we were walking, coughing zombies. The only thing we could do on the flight was try to limit our symptoms with medication. We were taking Tylenol, anti-phlem, anti-mucus, and anti-cough medicines as well as plenty of cough candies. 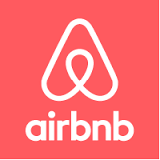 I felt sorry for the people sitting around us as we were quite the sorry sight and I am sure that we infected quite a few people on the plane even though we did our best not to. We are home now, and thankful for it. I think the jet lag has made the flu worse (Mike and I don’t sleep on planes so we were awake for a full 24 hours), and the flu has made the jet lag worse. Our bodies are all confuddled!